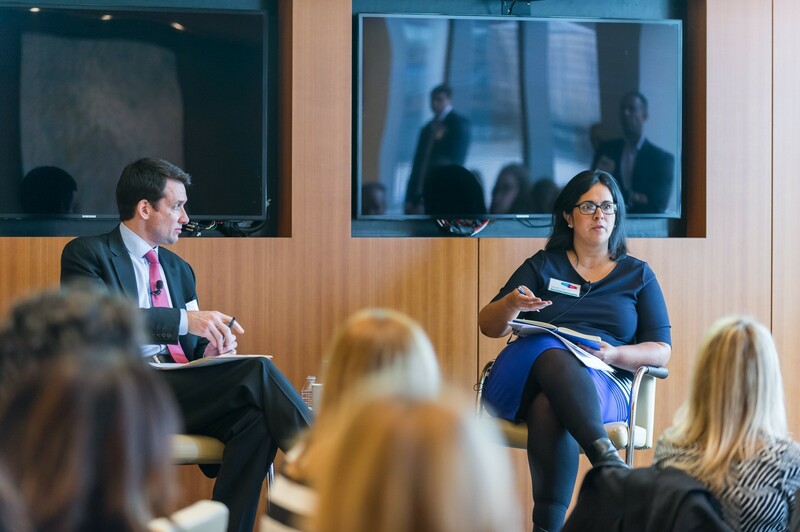 Gayatri was speaking on CSR strategy at the 2017 CECP Summit in NYC, where we led a conversation based on Advancing Strategy: How to lead change in corporate societal engagement, recently released by FSG and CECP. Gayatri described Walmart’s Retail Opportunity Initiative, a 5-year, $100 million effort launched in 2015 aimed at strengthening the transferability of skills of the U.S. retail workforce and developing ways to make it easier for front-line workers to advance their careers, both within and beyond Walmart. This initiative is part of a Walmart’s larger portfolio of global responsibility efforts, including other efforts focused on opportunity as well as the company’s sustainability and community priorities. How is being a “social change strategist” different from traditional CSR leadership roles? Here are 5 lessons you can learn from Gayatri’s work. Regardless of the size of your CSR or corporate foundation portfolio, CSR executives can incorporate these lessons and seek ways to employ them in their own CSR portfolio efforts.